2. Process; Design, Make Tooling, Wax Injection, Make Shell, Casting, Sandblasting, Machining, Power Coating. 2. Process: Design, Make Tooling, Wax Injection, Make Shell ,Casting, Sandblasting, Machining, Power Coating. 1. 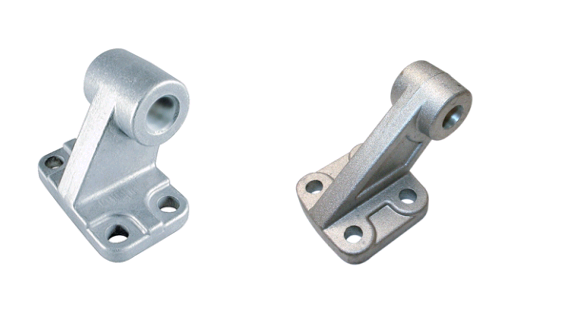 Certificated Investment Casting factory, with more than 25 years experience with casting. 2. We use X-Ray, ultrasonic test for raw casting body quality check, and we use CMM for machined parts quality check, which can help avoid all problems before shipments. 3. We use ERP to manage our production some times can connect with Customer's ERP system to make everything efficient, The whole process it's Traceable and transparent. 3. 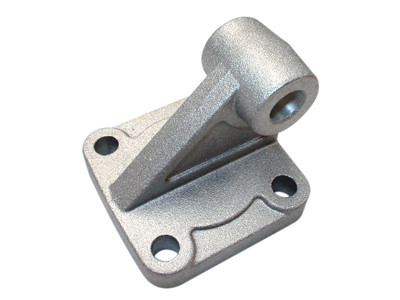 OEM and ODM, any your customized castings we can help your to design and put into product. 5. Protect your sales area, ideas of design and all your private information. 1. Could I put my own logo on it? 2. Could i buy 1pc sample first and small order ? 3. If i have my thoughts, do you have person to design according to my concept? Certainly, our design team is willing to do for you. 4. What's your main product? Pneumatic Cylinder, Pneumatic Fittings, Pneumatic Cylinder Tube, Pneumatic Filters, Throttle, Check Valve, Pneumatic Solenoid etc.